Lucy is devoted to her cats. They were devoted to each other throughout their marriage. Only two of the planets could sustain life. Speaking to WSOC-TV at the party, which was attended by 115 family members and friends, Willie said that although she doesn’t have a big ‘secret’ to making a marriage work, she had a few pointers. ‘Just be nice to each other,’ Willie said. 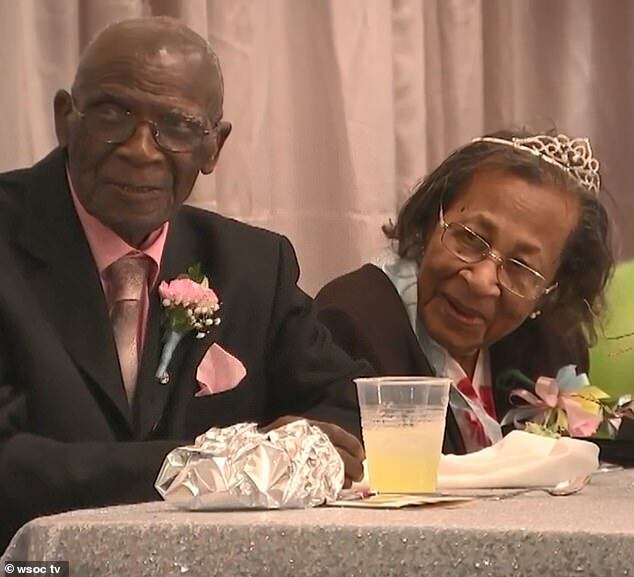 The couple’s granddaughter, BJ Williams-Greene, said she gathered from watching her loved-up grandparents, who are her ‘inspiration’, that working as a team is essential for maintaining a good marriage. She said: ‘It’s communication, and loving each other and working together. ‘They are each others best friend,’ she added. ‘We like to watch country westerns like “Gunsmoke” and “Bonanza”, and play crossword puzzles together,’ they said. D.W. and Willie’s love story began a long time ago when they met in Newberry, South Carolina, in 1935. The happy couple can recall living through wars, The Great Depression and even remember living through the civil rights movement – a protest movement against racial segregation and discrimination in the U.S.
Can you give me a few pointers on how to improve my writing? 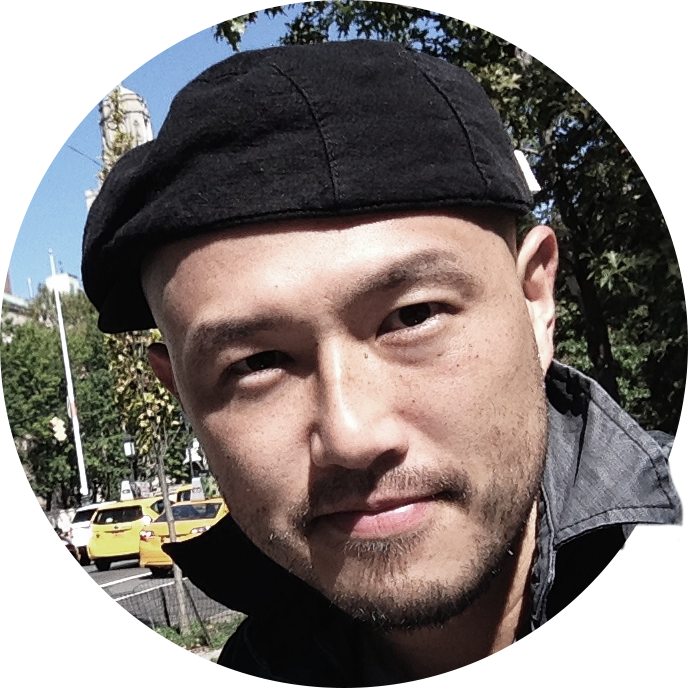 Let me give you some pointers on improving your skills as an interviewee. You both need to talk over what happened that day. I know you’re still angry; let’s talk it over tonight. I’d like to talk it over with my wife first. Our report is based on information gathered from all parts of the country. The police have been gathering evidence against him. We gathered blackberries from the nearby fields. We gathered blueberries from the bushes. Racial segregation in schools is no longer legal in the US. The system of racial segregation that used to exist in South Africa was called apartheid. The community fought to end segregation in schools and housing. D.W. and Willie lived through the Jim Crow segregation laws – a set of state and local laws that enforced racial segregation in the South. 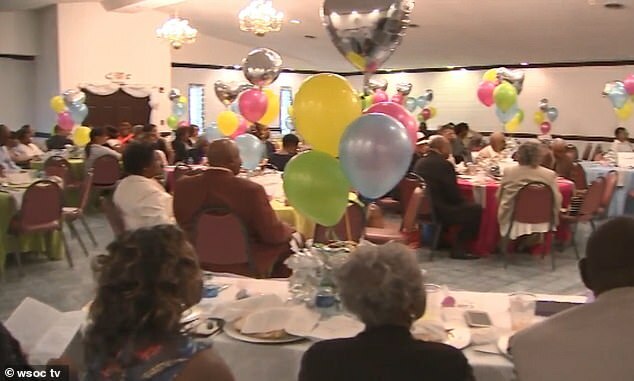 Describing what it was like to live through this time, they said: ‘Although we lived during the Jim Crow era, we were still able to work and do things in the community. ‘We were not impacted much by it because there were a lot of people willing to assist, who didn’t let the color of our skin stand in the way,‘ they added. 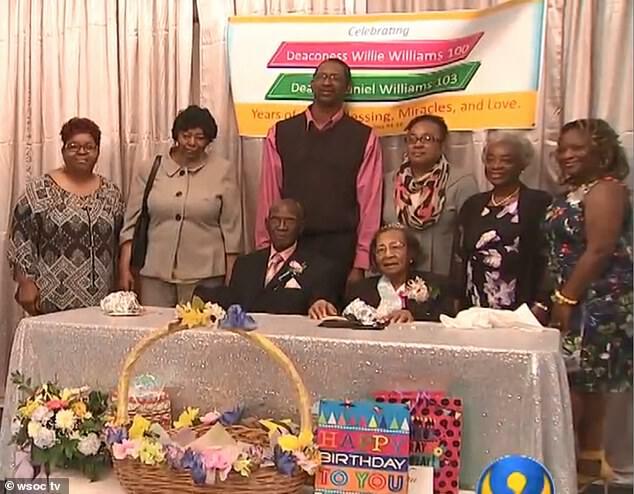 D.W., who is a retired maintenance worker and Willie, a retired daycare nursery worker, won North Carolina’s contest for the longest married couple back in 2014. Speaking about her grandparents, BJ said their marriage is an ‘inspiration’. ‘They communicate and make decisions together, they strive and achieve together and everyone loves them because they are genuine. ‘They just inspire everyone to be the best they can be,’ she added. The couple’s pastor, D.K. Ferguson said: ‘The celebration was a wonderful experience. It’s a pleasure to see history come together with these two people and to learn from them. ‘I’m very proud of them,’ he added. You know I won’t stand in your way if you want to apply for a job abroad. We strive to be accurate, but some mistakes are inevitable. We must strive to narrow the gap between rich and poor. Greg was a humble, genuine person. He’s a very genuine person.